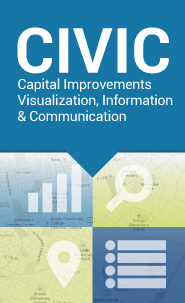 This page links to neighborhood plans, future land use maps (FLUMs), contact team information and related plan amendments (ordinance numbers). Please click on the Official Map or the ArcGIS Map to see the adopted neighborhood planning areas. 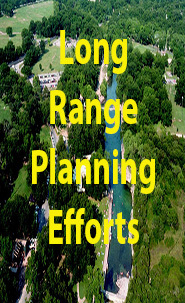 The Planning and Zoning Department (PAZ) monitors implementation of PAZ-developed small area plans and supports implementation of adopted plans in a number of ways. Imagine Austin is our 30-year plan for the city is based on Austin’s greatest asset: its people. The plan lays out a vision for how the city can grow in a compact and connected way.